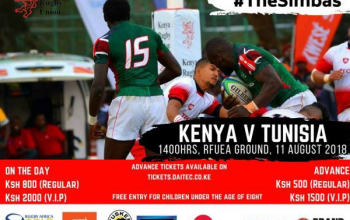 Tunisia Rugby captain Saif Boussaada says the main goal now is to avoid relegation as they prepare for Saturday’s Africa Gold Cup against Kenya at RFUEA Grounds in Nairobi. 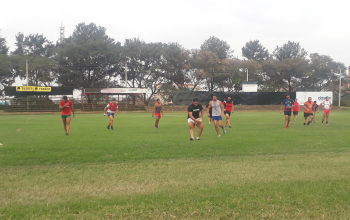 Saif and Tunisia trained on Wednesday at RFUEA grounds where he told Raga House the relegation battle will go on till the last day of the competition on August 18. 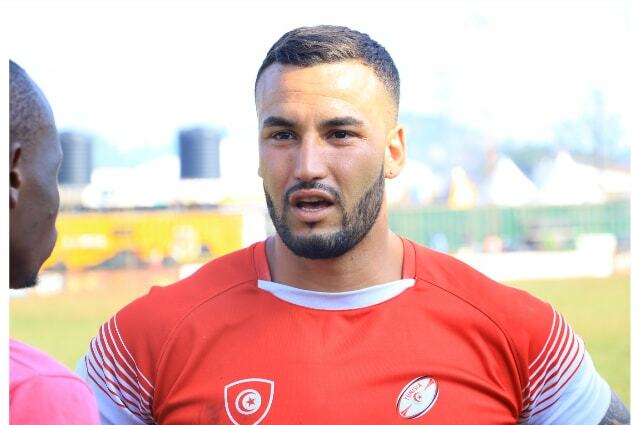 Tunisia’s 18-14 win over Zimbabwe on July 8 had given the North Africans hopes of finishing at least second but last week’s 67-12 defeat to Uganda worsened things and relegation fears are back. “It is hard this season. We will have to wait till the last day to see who will be relegated. Every team will be in the competition until the last day." As it stands, Tunisia are fourth with four points one ahead of fifth and sixth placed Zimbabwe and Morocco. 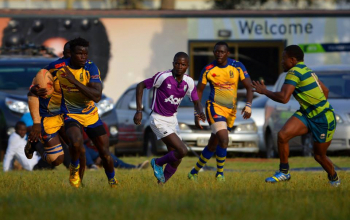 With five points Uganda is third as Namibia and Kenya occupy top spots with 20 and 12 points, respectively. Saif was part of a Tunisian side that lost 100-10 to Kenya in 2017 but went ahead to survive relegation. 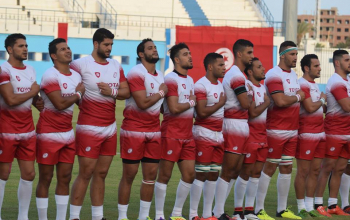 “Last year we lost by 100-10, to be honest it was very embarrassing; it has never happened in the rugby history of Tunisia. Then (2017), we came with a really poor squad and I said that before the game, we came with the second team because our first team players refused to come." “The competition this year to be honest it looks little bit poor than last year. 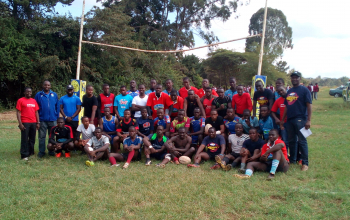 Uganda and Kenya don’t look as strong as last year, I don’t know why. 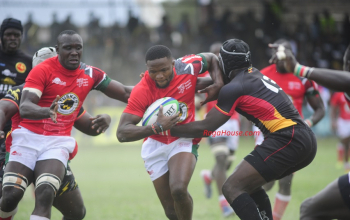 Namibia look better but Zimbabwe , Kenya and Uganda look weaker."